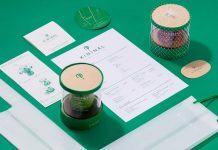 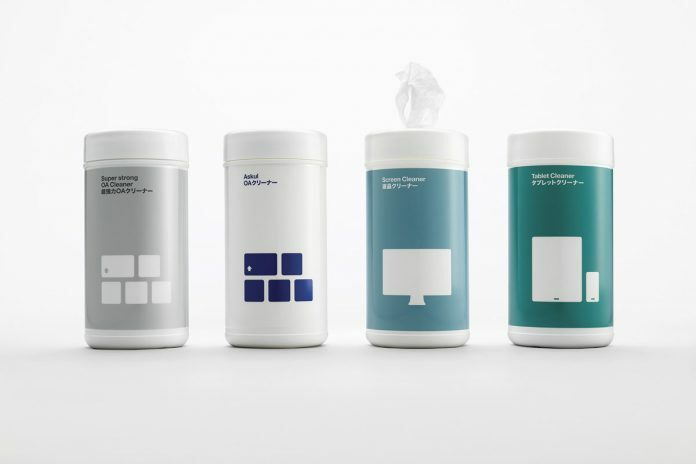 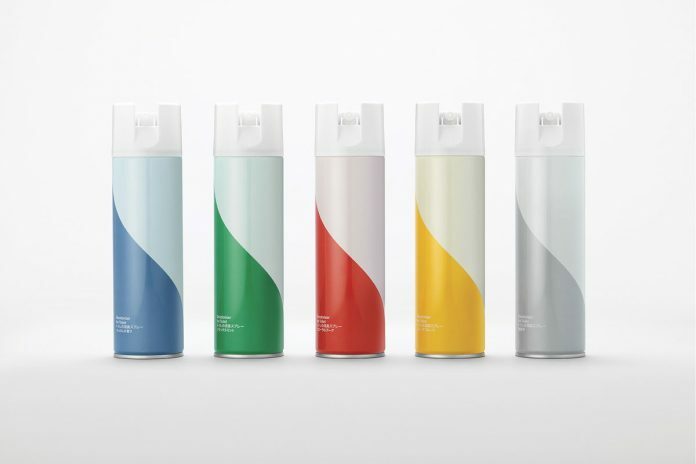 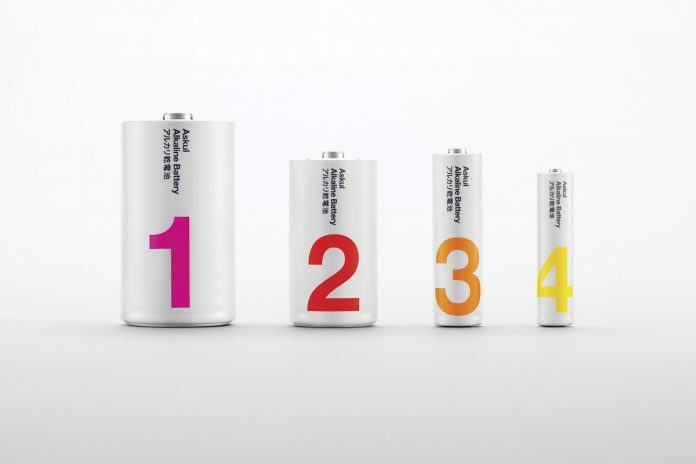 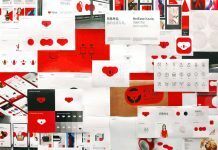 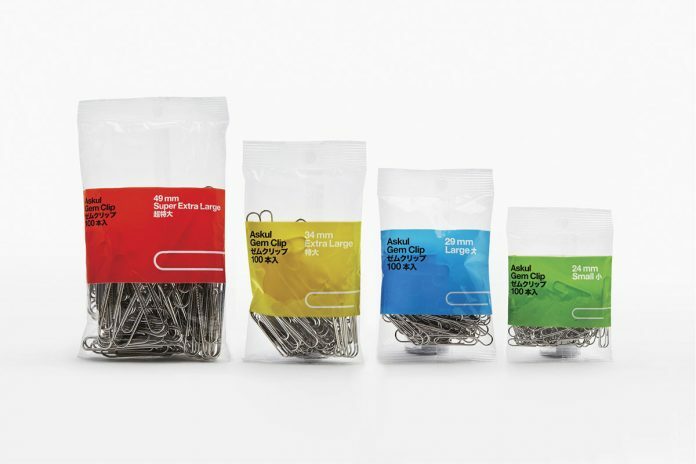 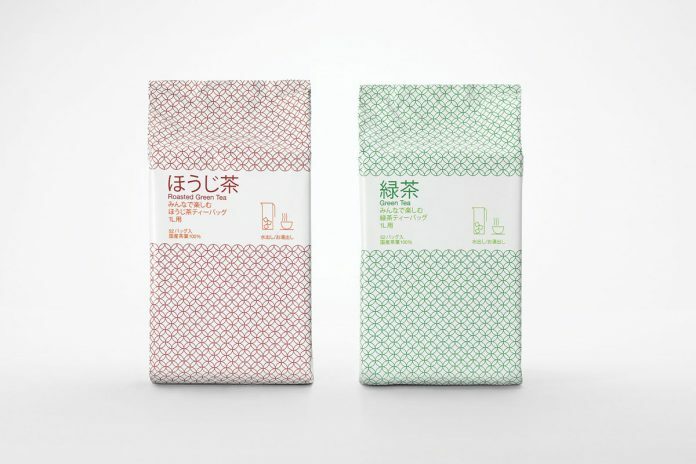 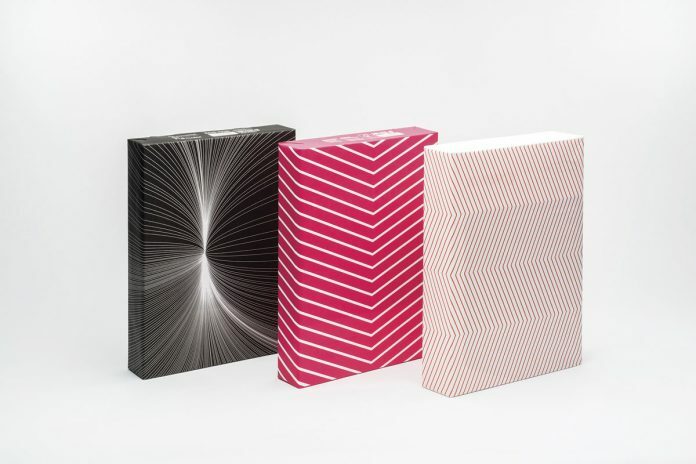 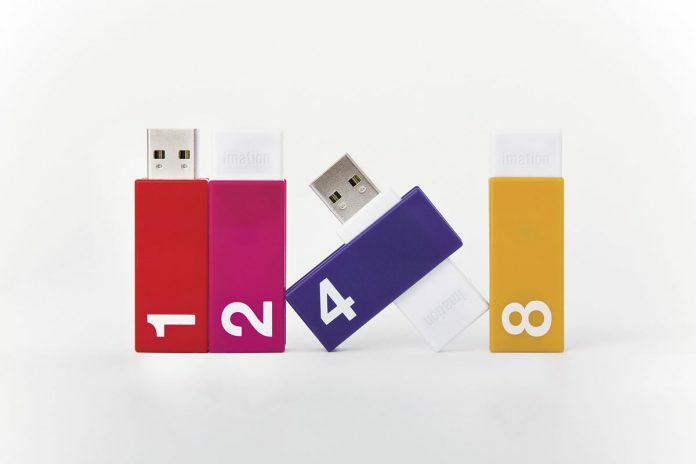 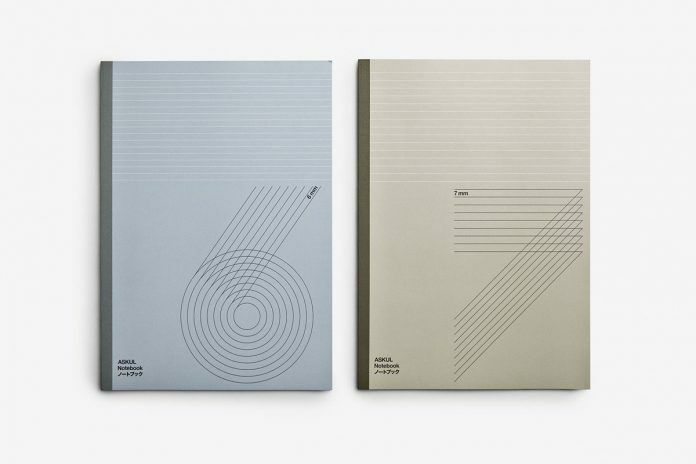 Brand and packaging design by Stockholm Design Lab for ASKUL, a Japanese office supplier. 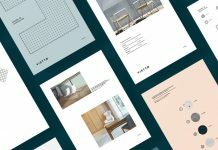 Founded in 1963, Askul sells more than 40,000 office supplies such as paper, pens, batteries, bags, chairs, tools, coffee and noodles through its website and catalog. 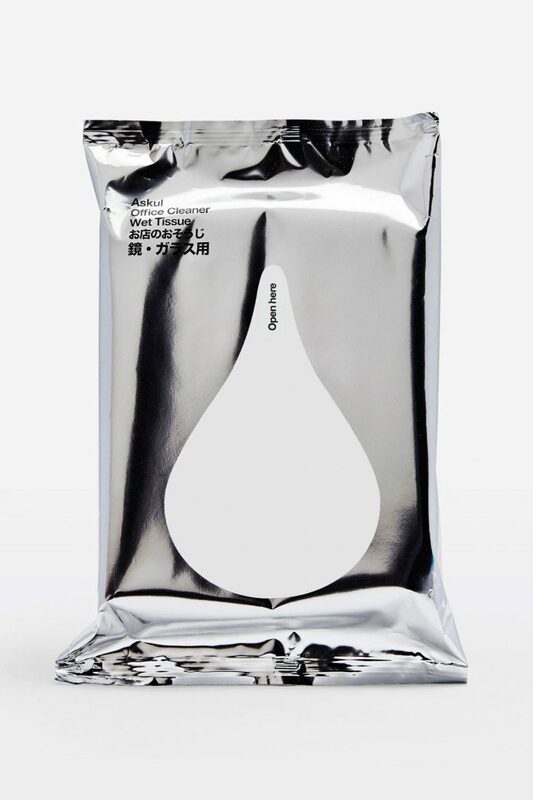 They deliver any of them, anywhere in Japan, within 24 hours. 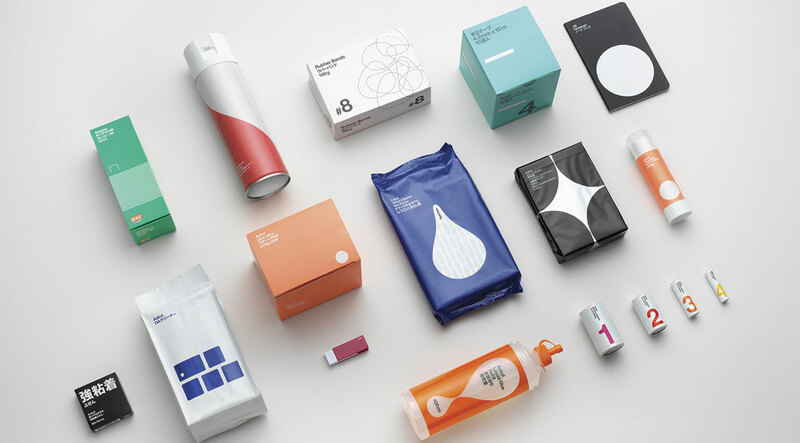 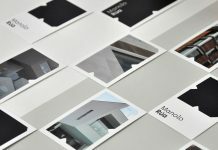 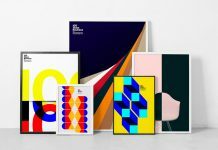 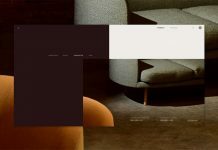 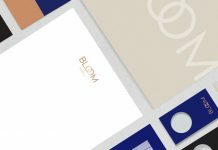 In order to establish a clear and contemporary visual identity, they have commissioned Stockholm Design Lab‘s creative team to produce a new brand experience which shares Japanese and Swedish design values of simplicity, clarity, and economy in mind. 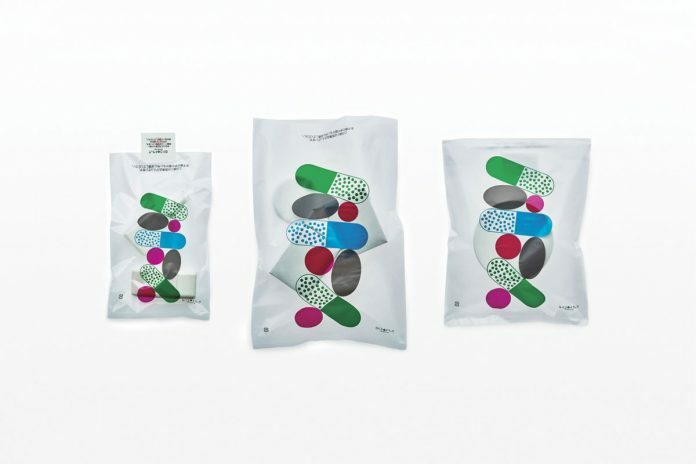 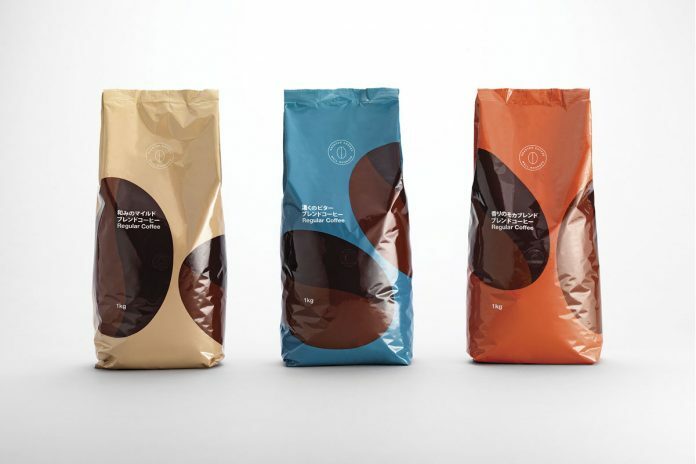 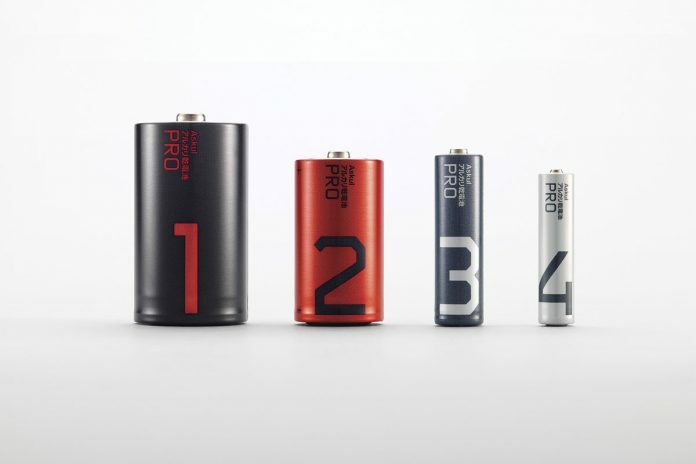 ASKUL brand and packaging design by Stockholm Design Lab. 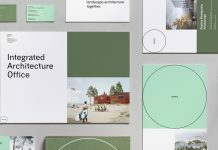 All images © by Stockholm Design Lab. 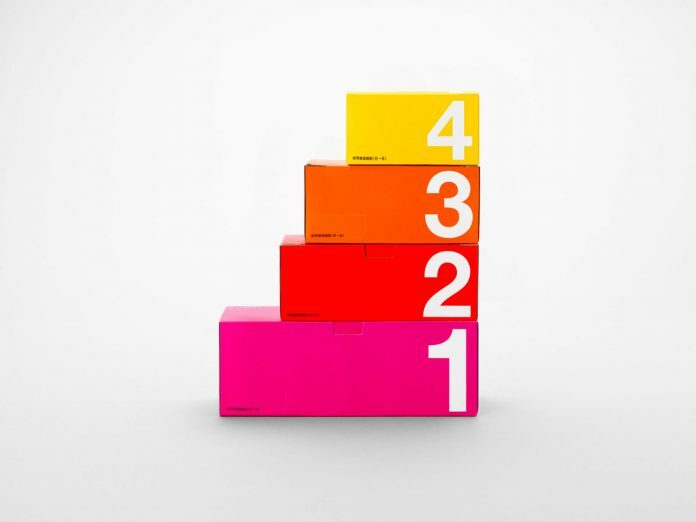 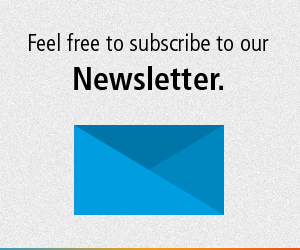 For more creative inspiration, please have a look at our Graphic Design, Branding, and Packaging Design categories.